As a veteran, it is highly possible that you are facing the dilemma of “what next?”. It gets highly challenging to settle down as a civilian and adapt to a lifestyle that lacks a mission to defend and protect. All that you miss as a civilian now, is a job that is challenging and repurposes the skills that you developed over years of service. In fact, you may even prefer your new role and to be surrounded by a community of like-minded people. Moving away from the job of a country’s defense is quite painful, but imagine if you had the opportunity to take up a new job role that is both related to defense and gives you the satisfaction of serving for a cause? As a veteran serving for the nation’s defense, the career in cybersecurity will instill the similar pride of performing a crucial role in safeguarding the country’s economy from cyber attacks. The profession gives you the mission of combating cybercrimes along with a good income that can help in living a comfortable and purposeful life. 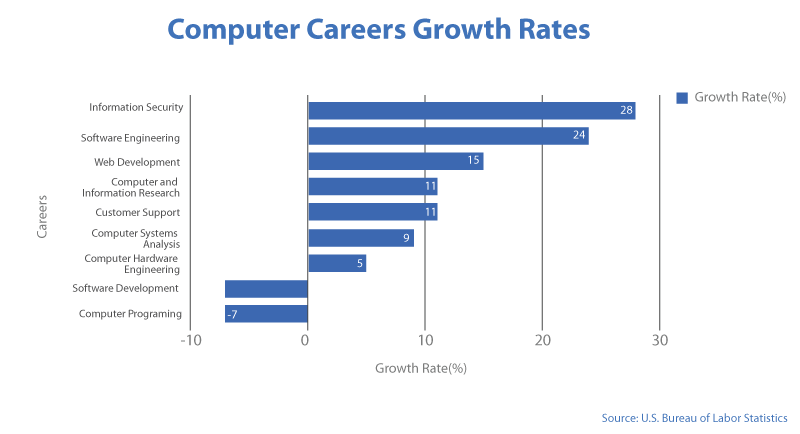 The industry of cybersecurity is booming and according to the US Bureau of Labor Statistics, the percentage of the growth rate of jobs in information security is 28% for the year 2018. U.S. Marine Major Nick Swaggert, who assists veterans transitioning into the public and private workforce via New York-based staffing firm Genesis 10’s Veterans Program, says that Veterans are the best bet right now for the cybersecurity field. Before considering what skills are to be acquired to be a cybersecurity professional, it is always better to understand what skills you possess to market yourself. For example, a veteran may have studied computer systems and programming as an Air Force employee. Having such technical or non-technical skills will add value to the profile. Most veterans hold the qualities of a good leader, and team player which are crucial for any cybersecurity agent. Though initially, you may find difficulty in transitioning from being a veteran to a security professional it is good to understand that both the professions are related to defensive acts. A veteran may have to pick up an entry-level position in the cybersecurity industry, but by setting realistic goals and upgrading yourself with the required skills and knowledge you can quickly reach the higher verticals of the organization. “In this position, I continue my commitment to my country by defending the Department of Defence Information Networks. I love the mission-based aspect of my job,” says Donald Greene, Former United States Department of Defense. Originally, he was a veteran who had served for more than 23 years in the United States Air Force and today he is glad to be in cybersecurity. Though it sounds a bit different, it is good to have a mentor who can guide you with the right prospects till you make a breakthrough in your career. Look for someone who holds a higher profile in cybersecurity and discusses your interest and plans to get into the profession. A mentor will be able to guide you about the benefits that veterans can gain from the industry. 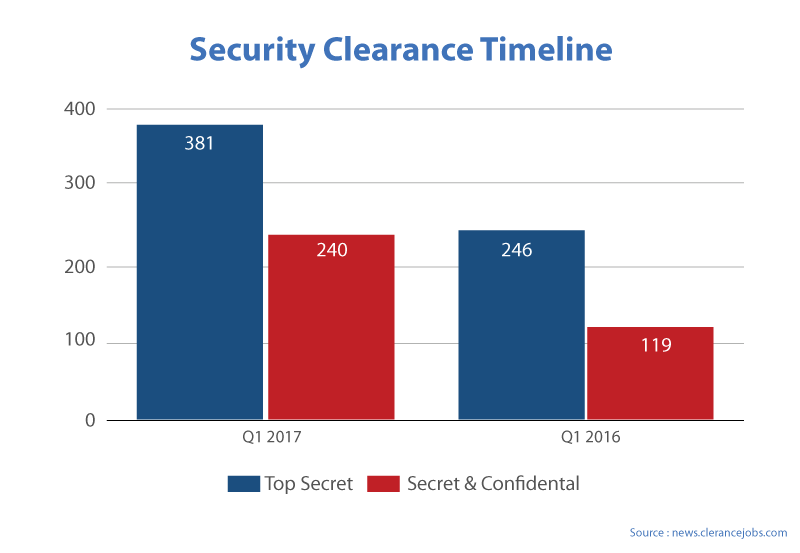 Security clearances take time to process and the existing clearance that defense personnel has is an enormous benefit. If you have acquired clearance, then you are all set to get the job. Employers prefer to hire candidates who are done with the clearance process rather than spending a long time to get through the clearance. Having a defense background with suitable analytical and technical skills don’t qualify a veteran to be an information security professional. An appropriate Bachelors or Masters degree can quickly gear up your career in the field of cybersecurity. ECCU offers a Master of Science in Cybersecurity program that is divided into a set of core courses to provide the necessary skills in management, cybersecurity, research, and writing. The program also offers various specializations to allow students to pick up any of their interest, each having a well-defined curriculum to job mappings. It is a 100% online program. The university is accredited by the DEAC (Distance Education Accrediting Commission), listed by the U.S. Department of Education as a recognized accrediting agency and is recognized by the Council for Higher Education Accreditation (CHEA). Above all, ECCU respects the dedicated efforts of veterans and to honor their service to their country, we offer a “zero-cost application” which means application fee waived for veterans.